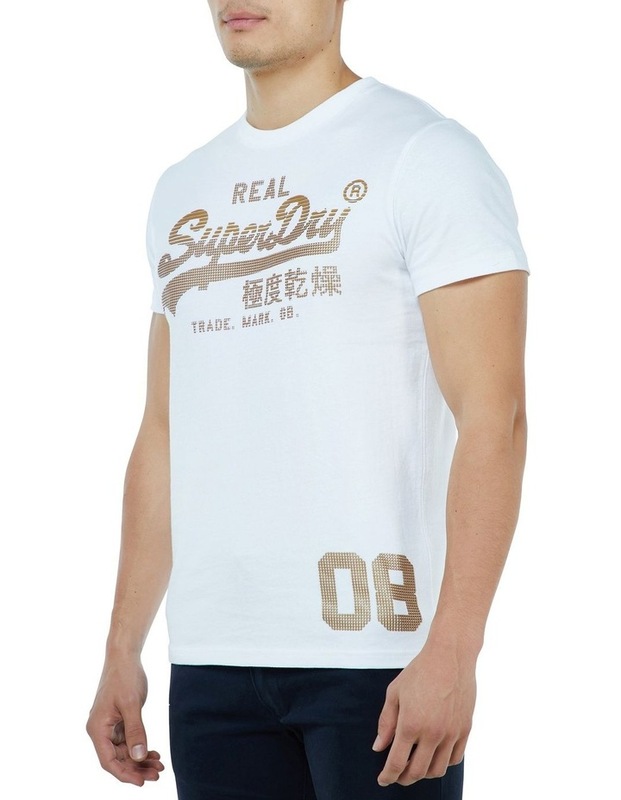 Super dry men's Vintage Logo CNY T-shirt. 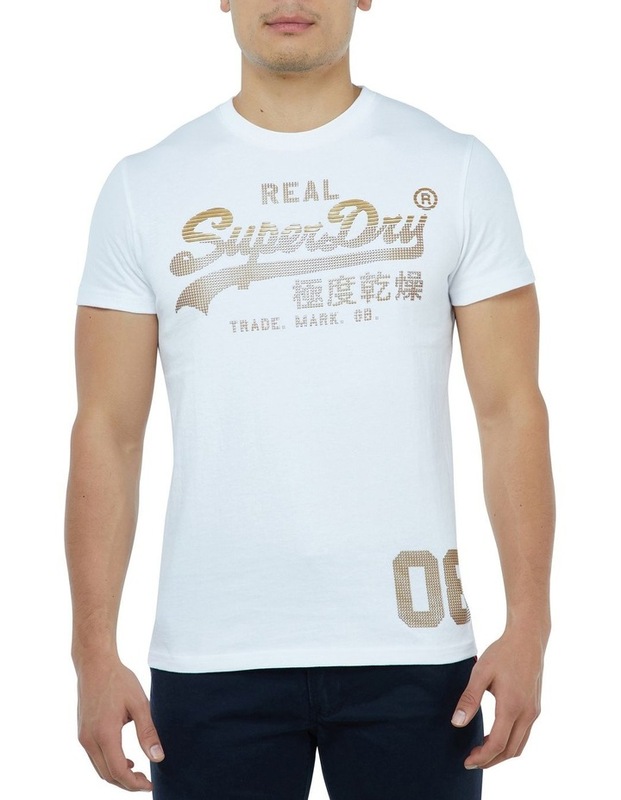 This limited edition chinese new year t-shirt with iconic logo design from super dry. 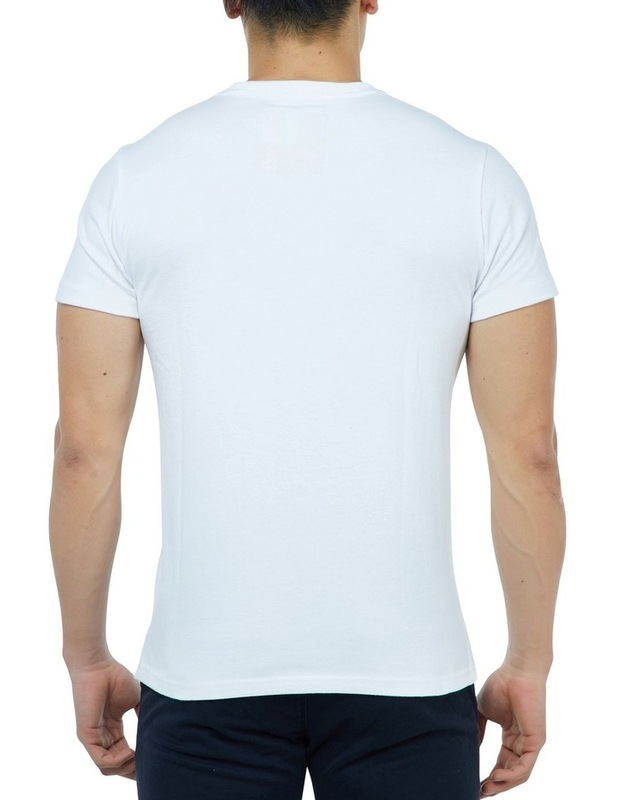 A classic crew neck t-shirt with a textured finish print design, finished with a vintage. Super dry logo tab on the sleeve.